WordPress 4.9 “Tipton” is released with great features and fresh changes. In this article I will tell you about its major changes and features. 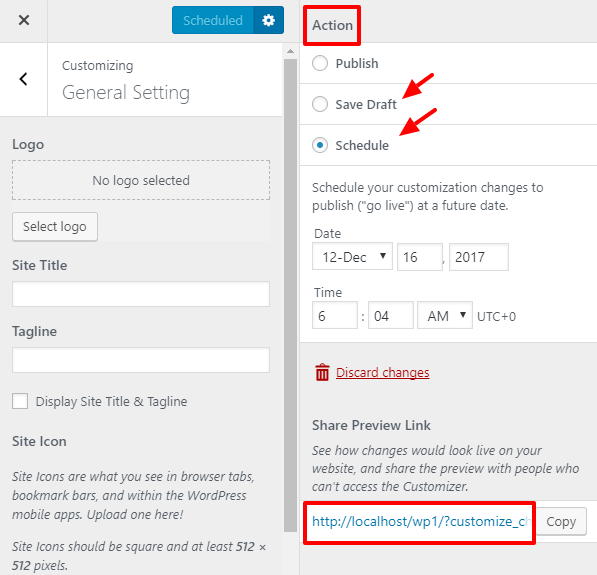 Using this feature you can draft or Schedule your theme customizations in customizer. You can draft your changes in customizer instead of making it live. Another one is Schedule your changes. If you want to publish your changes at a particular time and date you can easily schedule it. This feature will also allow you to share preview of changes with a URL. With this update you will get Gallery widget. Using this gallery widget user’s can add the WordPress gallery as a widget in any widget area they like. Just give it a title, choose the images from your media library and you’re done! Add media in text widget will allow the users to add images inside the text widget and make it more rich. 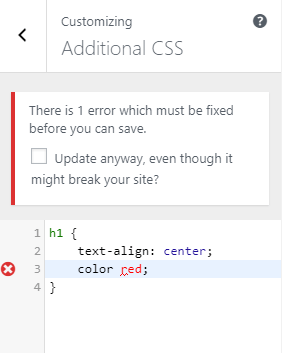 Many times you got errors in your CSS editor and you’re not able to figure out it. Using this feature you are able to point out the errors quickly. It will also give code suggestion and auto-completion. If you don’t want syntax highlighting, you can disable it in your user profile page.